Varion is releasing for the Nintendo Switch as well as PC later next month on November 8th. 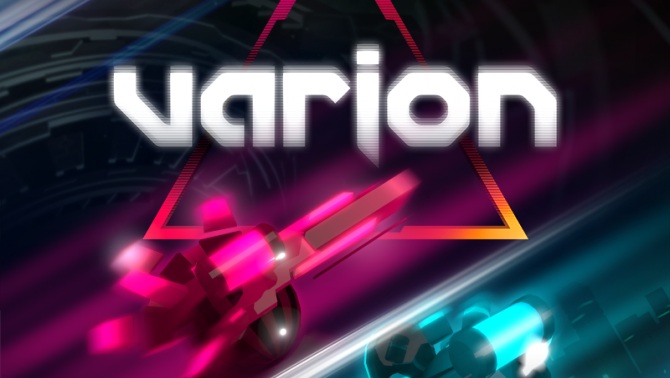 Light Maze has announced that Varion, a futuristic local multiplayer battle game developed by RunDisc, will be releasing on Thursday, November 8. Varion has a fun take on the multiplayer shooter genre. The only lethal shots are bounce shots, so each player must use some unusual schemes to defeat either your friends or the enemy AI. After viewing the trailer, the game really reminds me of Laser League, which you actually pick up right now for free if you are a PlayStation Plus member. Players will be dropped into different shaped game maps with walls and corridors scattered throughout the map. Since the only way to defeat an enemy is to bounce your shot of a wall, matches will definitely get super frantic because of all of the lasers being bounced around. I can already see matches almost turning into bullet-hell style games. You can view the trailer for Varion below. As stated earlier, it’ll be arriving on November 8 and will be coming to both PC and Switch. 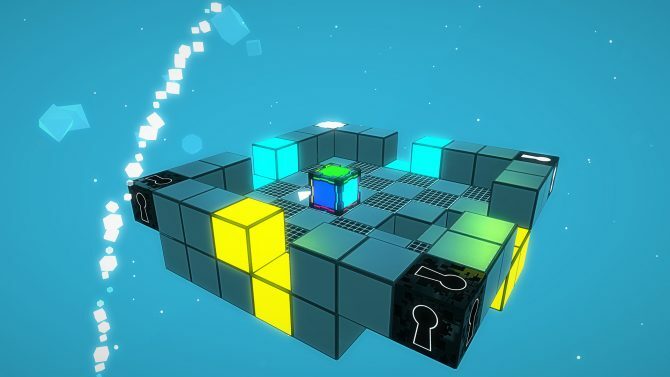 Cubikolor is arriving on Nintendo Switch next week and introducing new features to allow players to make the most of the tactile and gyroscopic features.